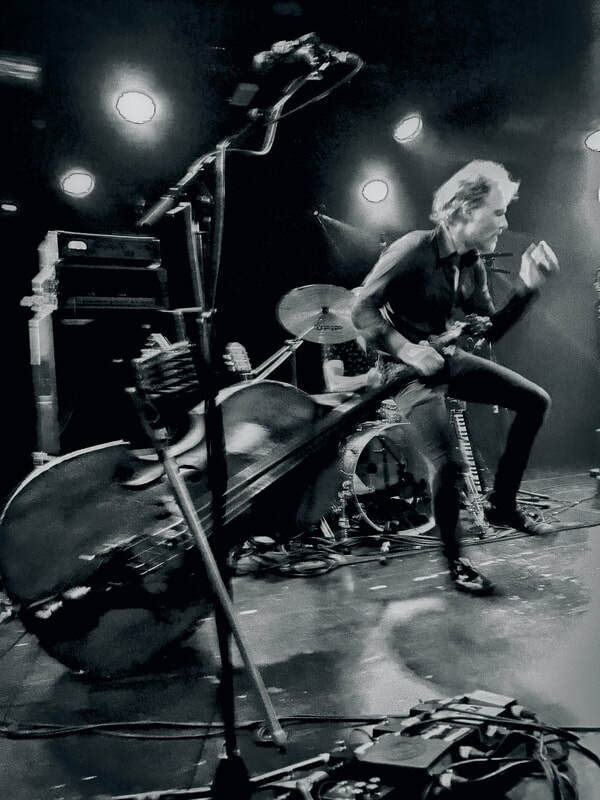 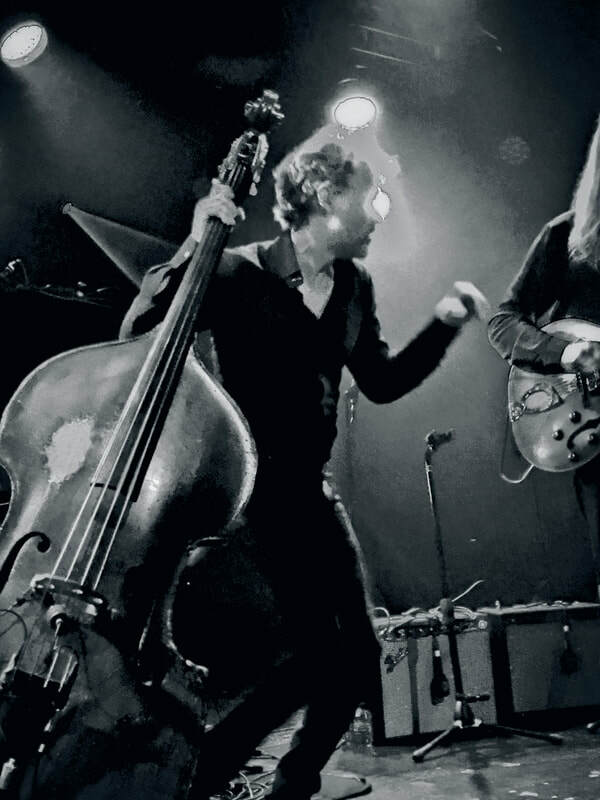 Only a true cool cat could dance and groove to the beats of an upright bass. 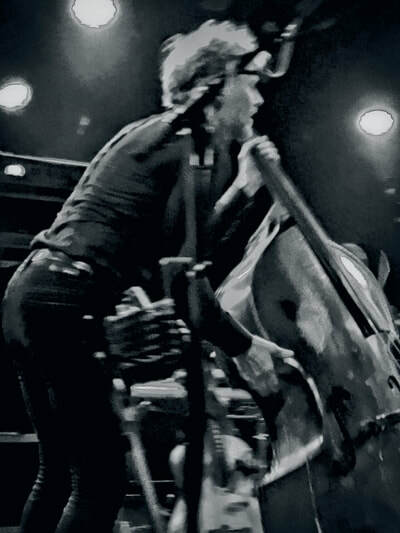 Chris Wood is one of the pioneers of modern jazz, and is a founder of the jazz-groove band Medeski, Martin & Wood. 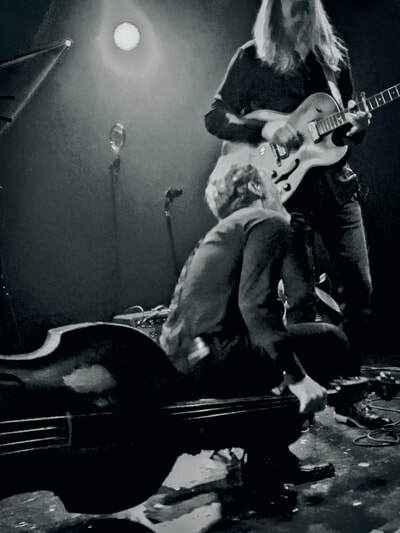 In addition, he collaborates with his brother Oliver in the band The Wood Brothers. 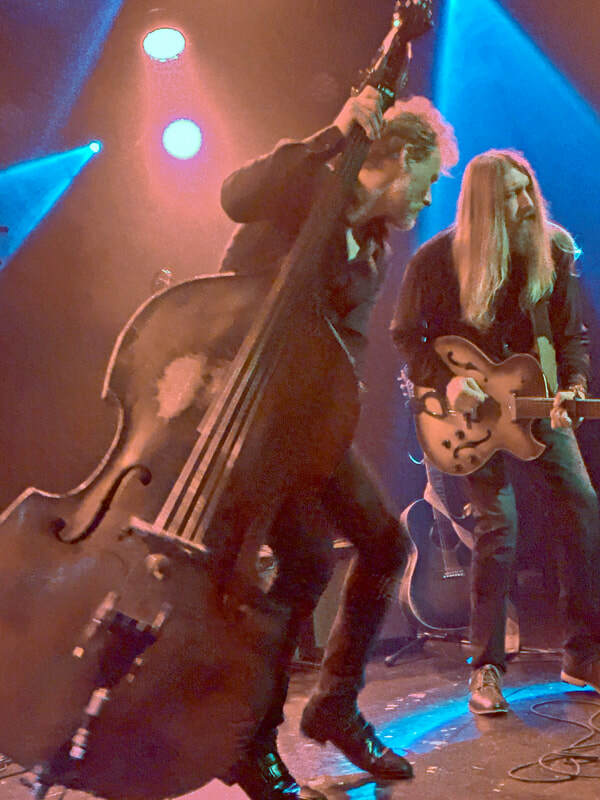 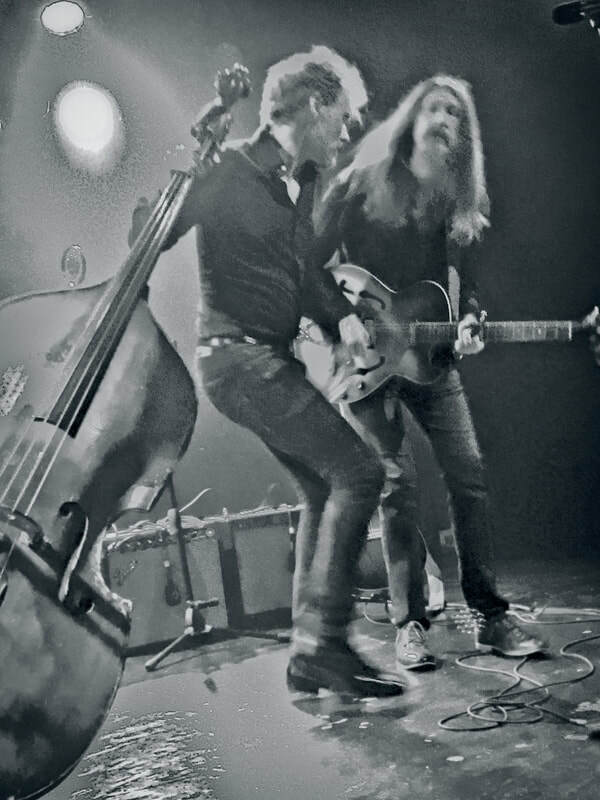 This is a series of photos taken of Chris Wood during a Wood Brothers concert at the Paradiso Podium in Amsterdam in 2018. It captures Chris grooving on the bass while his brother Oliver jams on the electric guitar.